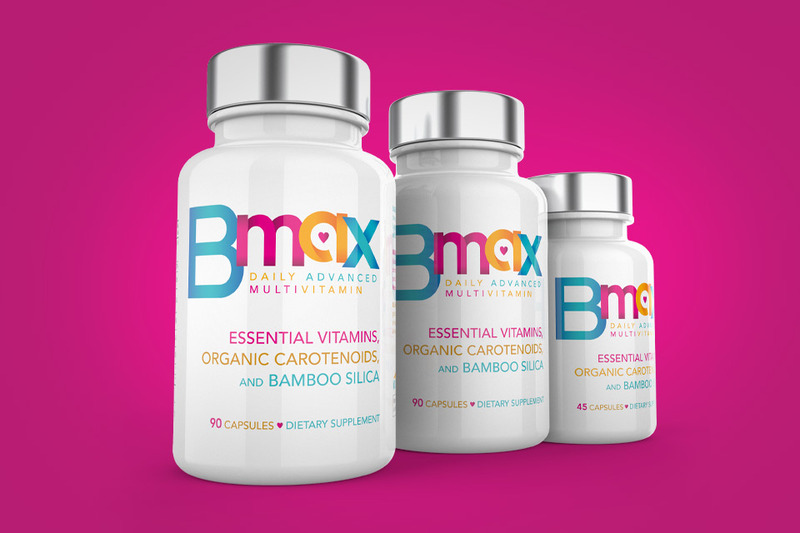 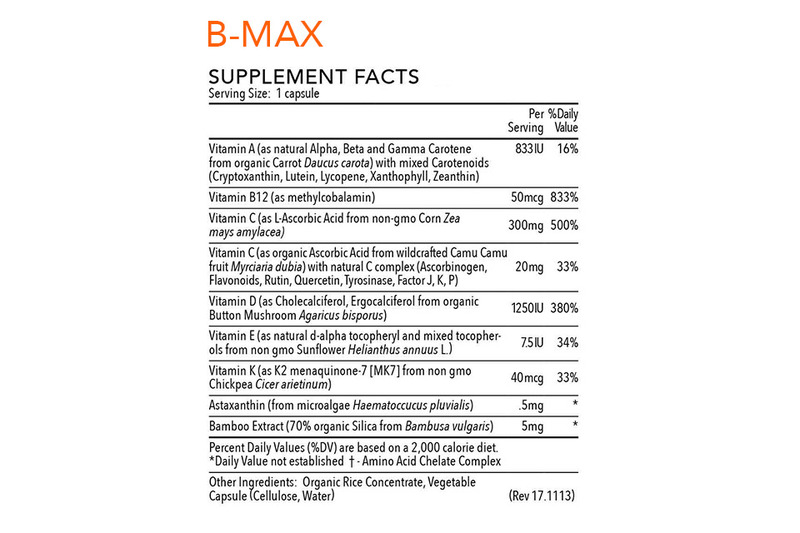 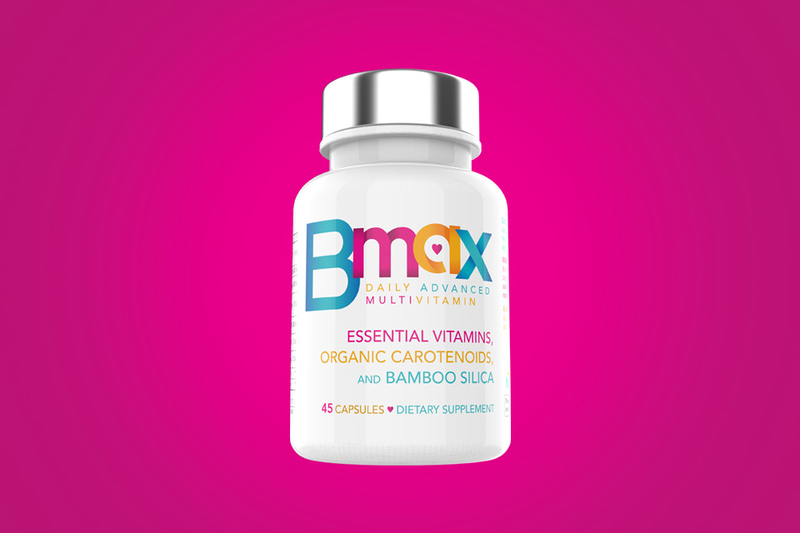 Buy two 90ct bottles of our B-MAX Daily Advanced Multivitamin, and get a 45ct bottle absolutely FREE! 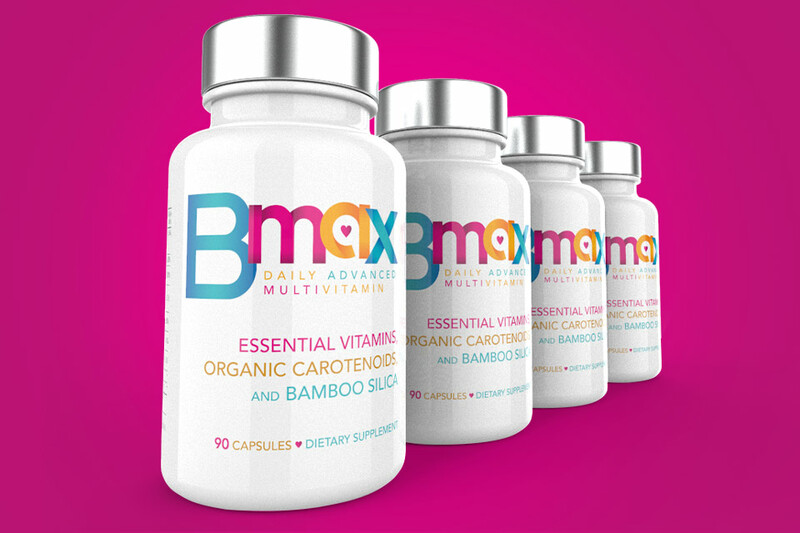 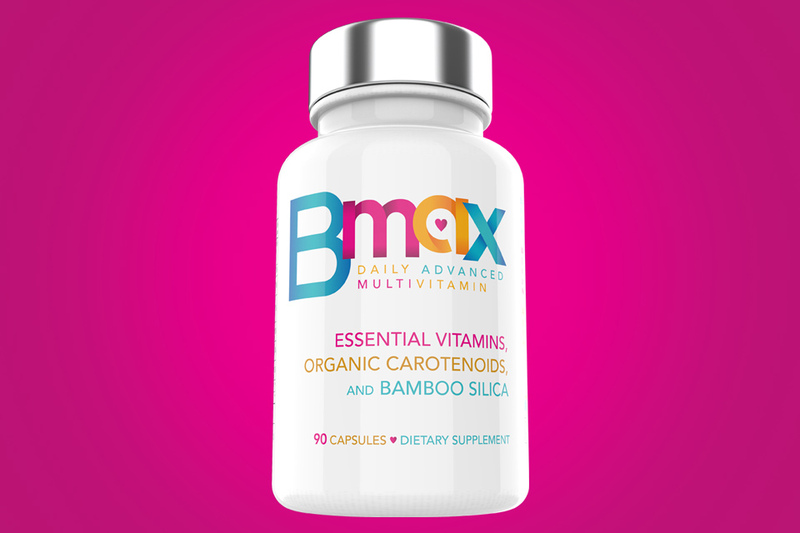 Buy (2) 90ct bottles of B-MAX and get a 45ct bottle FREE! 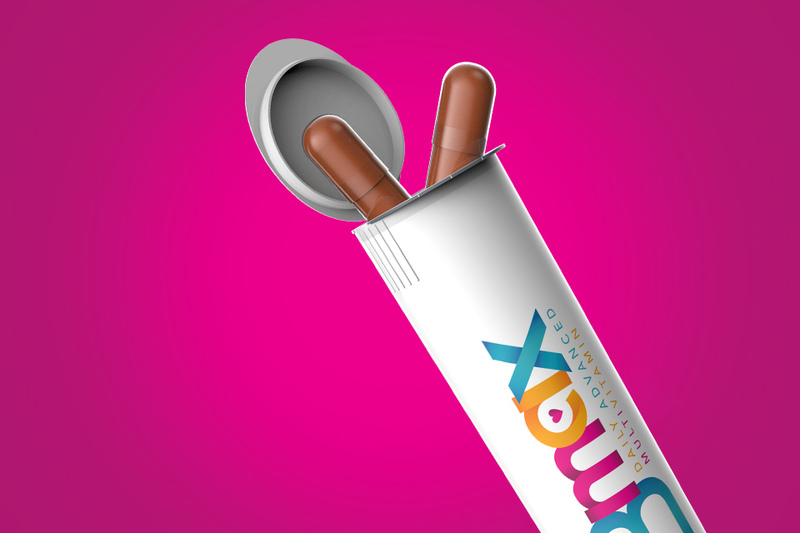 Perfect for friends and family that want to go in together and get B-MAX at great savings!